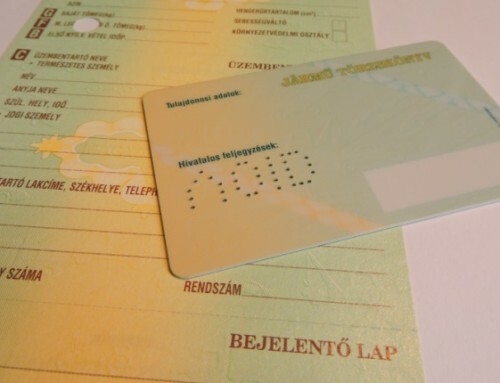 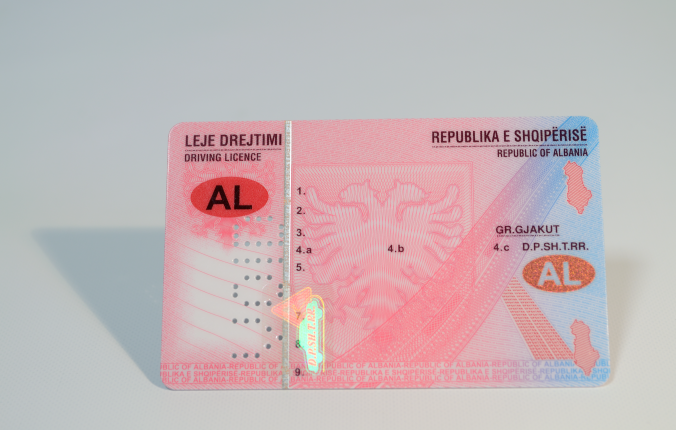 Albanian driving licences and application forms have been produced by the Printing Company. 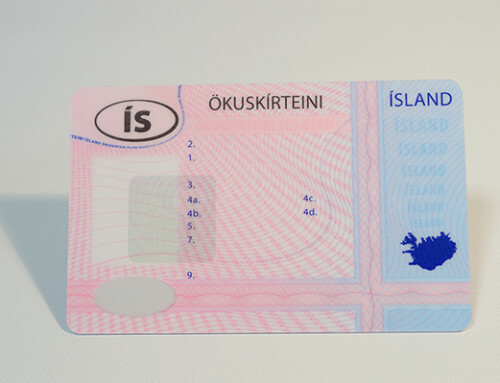 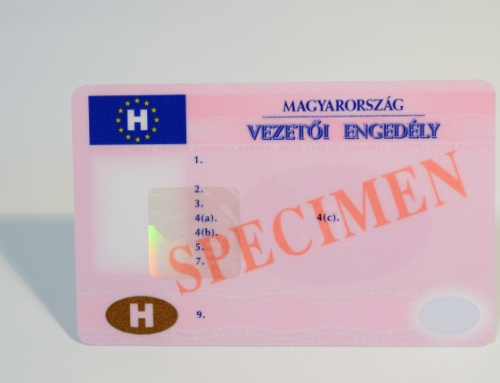 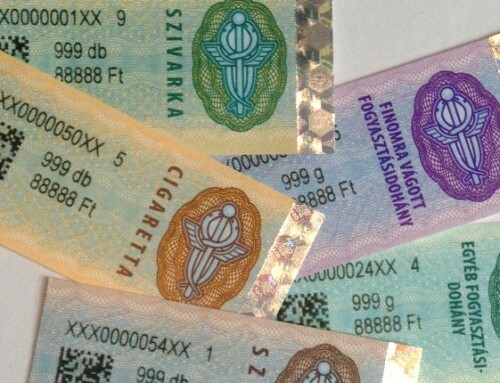 The new, card-based Albanian license, which meets the applicable EU standards, has 14 different special security features, plus a sophisticated two-dimension barcode that contains the data of the holder’s fingerprint. 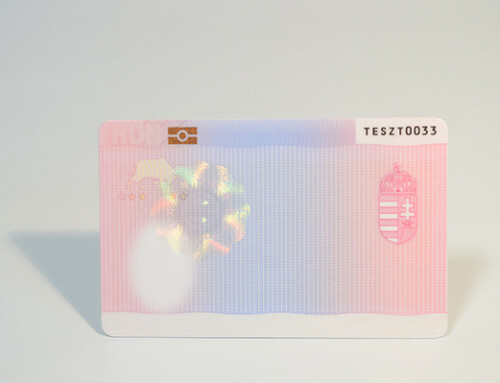 At project launch the comprehensive operations ranged from data entry and processing through card design and production to the implementation of the issuing and personalisation center in Albania.